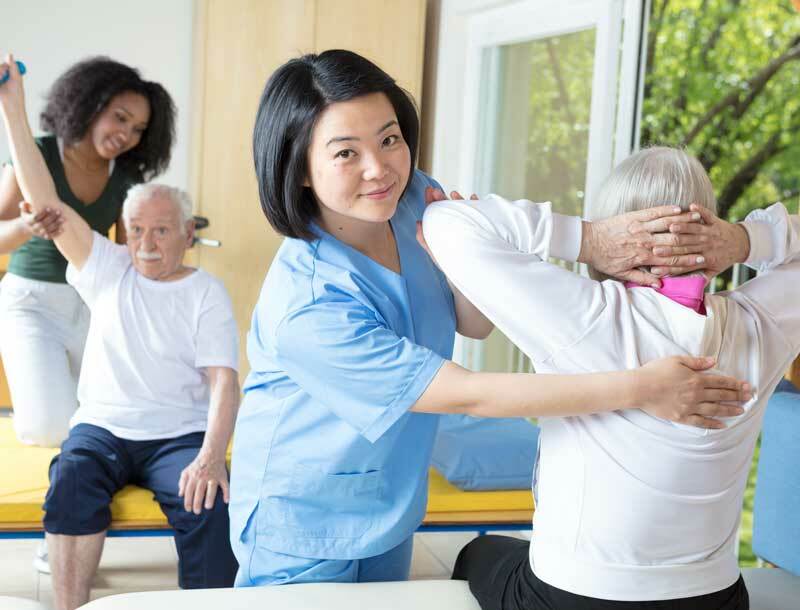 Patients who have experienced a serious injury or illness often suffer from myopathy or muscle weakness, which makes the daily tasks of living difficult and tiring. Regaining your stamina and strength is important, and there is always hope. 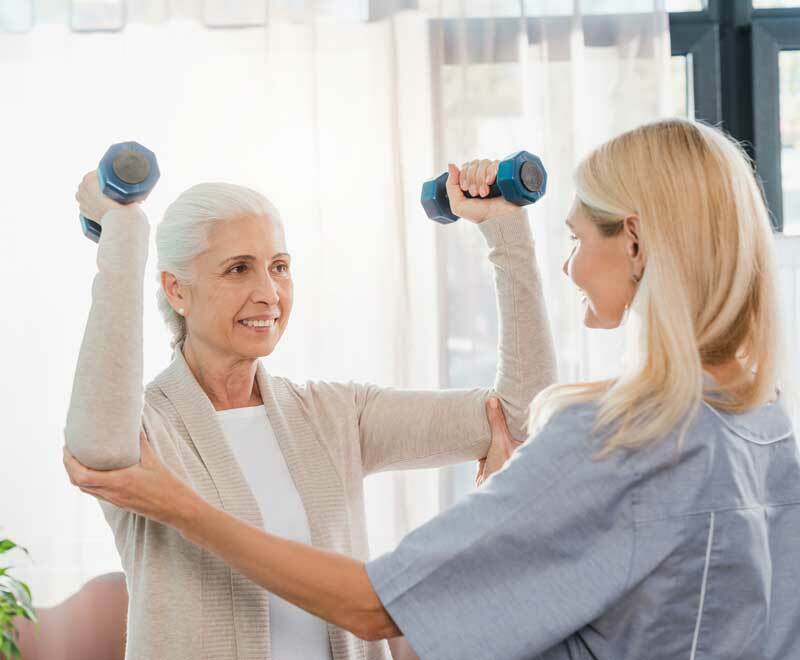 Early rehabilitative care is essential, and The National Rehabilitation Caucus reports that 80 percent of patients who receive rehabilitative care return to an active lifestyle at home. 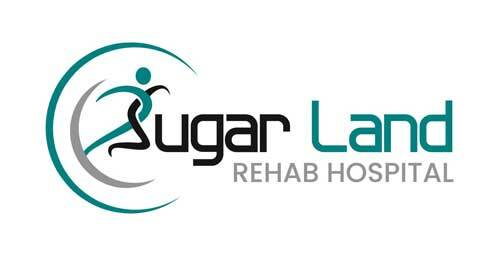 Sugar Land Rehab Hospital provides expert rehabilitative programs aimed at restoring pre-injury and/or pre-illness muscle strength. They are customized to the individual needs of our patients and designed by physicians and therapists. We want you to return home strong and ready to enjoy your daily life. Upon arrival, we assess your condition, identify physical weaknesses and set practical goals you can achieve. We will develop a treatment plan specific to your needs, and then work together to get you back to your normal life as quickly as possible. Building strength to live independently will require dedication from you, and we’re here to assist you each day. To accomplish this, you can expect to participate in goal-based therapy for at least three hours each day and at least five days per week. Therapy is offered both individually and in group settings. Visitors are welcome during times of rest, and we encourage you to live as normally as possible.